National Library Week (April 7-13) is a great time to check out all that your library has to offer. From new services like Kanopy to new materials for reading, watching, and listening, your library card brings you the world. You'll also find interesting events, from "Coffee and a Movie" on Monday to Bluestem Book Club and STEAMaZIng science fun on Saturday. Libraries build a more connected, engaged, and educated community. If you get a chance, drop by to say hello to our staff on National Library Worker's Day, Tuesday, April 9. Libraries work because we do! Big news about with two rescheduled events: In the Stars Astronomy Night is now Friday, April 26. Also, due to circumstances beyond the author's control, Jason Reynolds will now visit Rock Island on Friday, May 3. Register for either the 9:30 am or 1:00 pm Jason Reynolds presentations at the links in blue . April is SO awesome, that this is a long newsletter! Remember, you can always link back to our online calendar to save some time. Use the "event filters" tab to look for specific types of events or age ranges. Events with a red bar are for children; green for teens, blue for adults, and gold is for everyone. 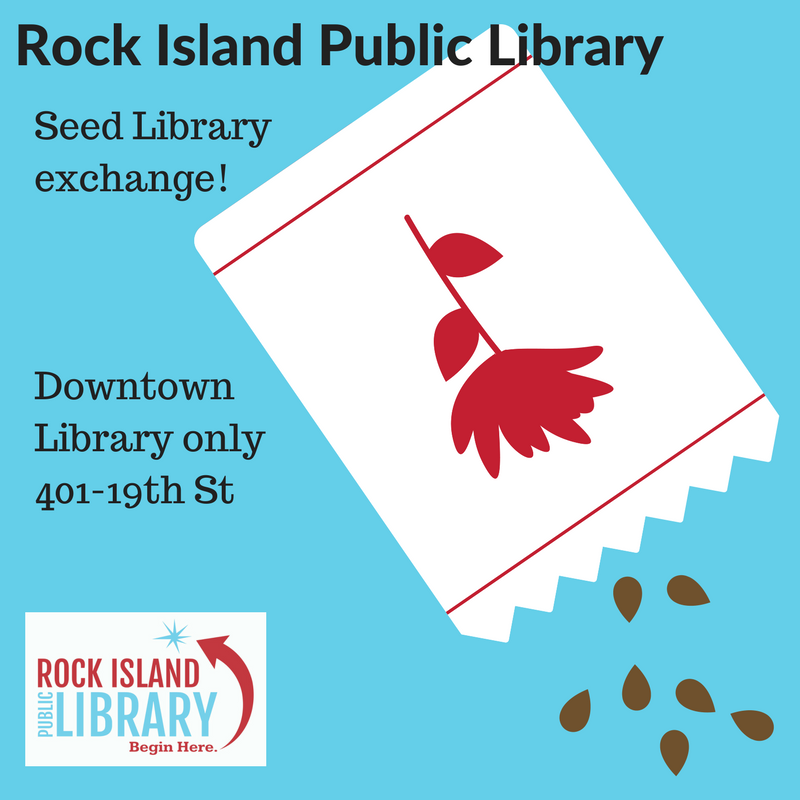 Our Rock Island Library Seed Library has returned after a long winter's rest ! Pick up five seed packets at no extra cost to you, and grow your own flowers, vegetables, fruits, or herbs. If you would like to harvest seeds from your crops and bring them back to the library, that's great - but it's not required. Seeds are available for distribution at our Downtown Library Reference Desk. 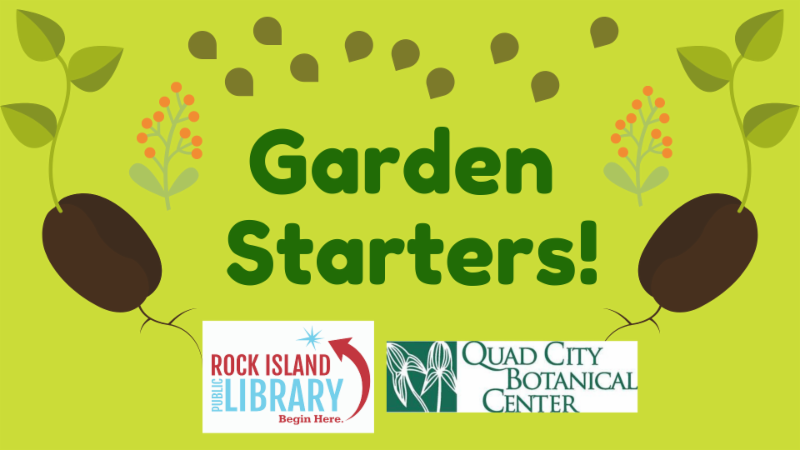 Speaking of seeds, Tuesday, April 9 is our Garden Starters event for preschoolers at the Quad City Botanical Center. The Library's Hug-A-Book program has teamed up with the center's KinderNature event to offer nature-based stories and activities for preschoolers ages 2 to 5. Free book to take home, free admission, and plant a seed to take home, courtesy of the Merrill Harris fund of the Rock Island Library Foundation. 10:30 am, April 9, at the QC Botanical Center. Come make a sweet and colorful paper basket of flowers for Easter, or just for fun! All ages. Sign up by clicking the link in blue, or call 309-732-7338. Foundation for Financial Freedom joins us during Money Smart Week to help you learn how to consolidate assets, access your retirement account for current needs, avoid taxes, and capitalize during a market correction. Meet with a representative of the Illinois Treasury Department to see if the state if holding cash or personal property that belongs to you. 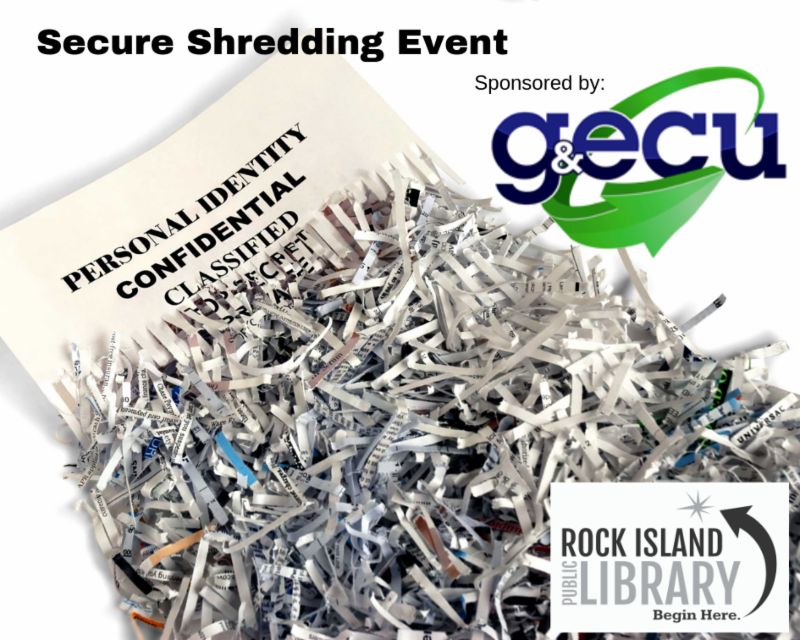 Shred your personal financial documents securely and confidentially to avoid identity theft. Material handling by Shred-It. Our thanks to GECU (Gas & Electric Credit Union) for making this event possible! Free, open to anyone. 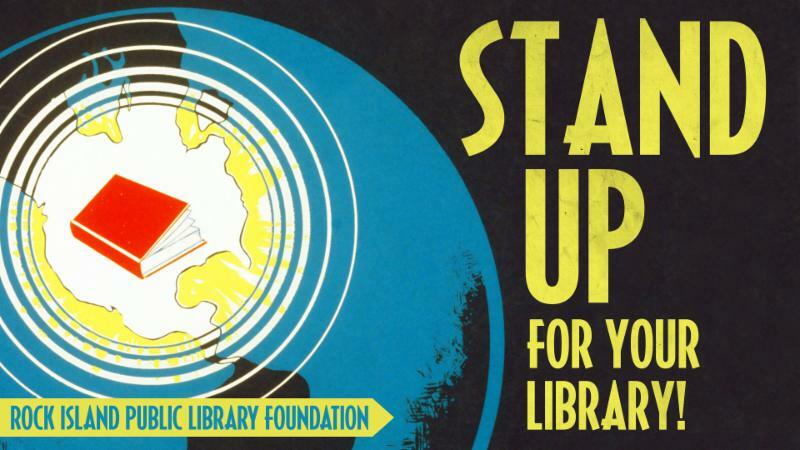 Stand Up for Your Library at Food for Thought! The WPA-built Watchtower Lodge is the 2019 setting for the Rock Island Library Foundation's annual fundraiser to benefit special library projects. Join us for heavy hors d-oeuvres by local chefs, complimentary beer and wine, silent auction bidding, music by Myers Brothers, and sparkling conversation with other library fans. $40 admission includes all food, beverage, and entertainment. You may pay at the door with cash, check or credit, or in advance with cash or check. Checks should be payable to Rock Island Library Foundation. RSVP at 309-752-3014 or email Kathy Lelonek. 2:00 PM, Thursday, April 4. 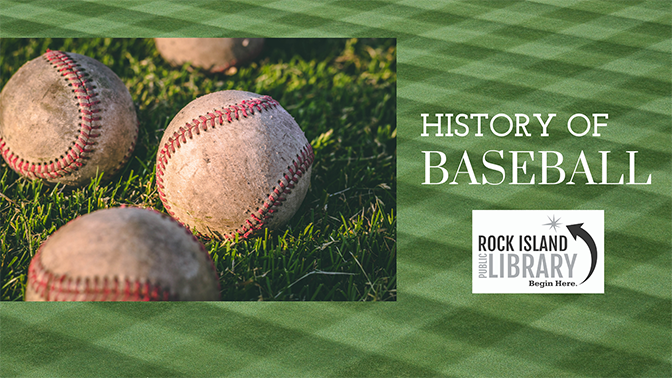 Learn more about professional baseball, with educator and baseball fan Bruce Storey, of Black Hawk College. Dr. Storey has worked in higher education since 1977. He played baseball through high school and was an assistant coach at Marycrest College in the early 1980s. He also co-taught a U.S. history class called “U.S. History through Baseball” at Virginia Intermont College in Bristol, Va. Monthly screening and activity series for teen and adult fans of RUN! the BTS variety show. BTS is a Korean Pop group. A new "club" starting for anyone with an itch to stitch. For knitting, crocheting, sewing, cross stitching or any other project with stitches involved. Let's get together, work on your projects, and share information. Catch up on where we last left the Avengers team, before the new episode comes out! Rated PG-13. Make a colorful lanyard for holding your keys, name badge, or other needs! This monthly series makes crafts out of everyday objects for creative recycling. 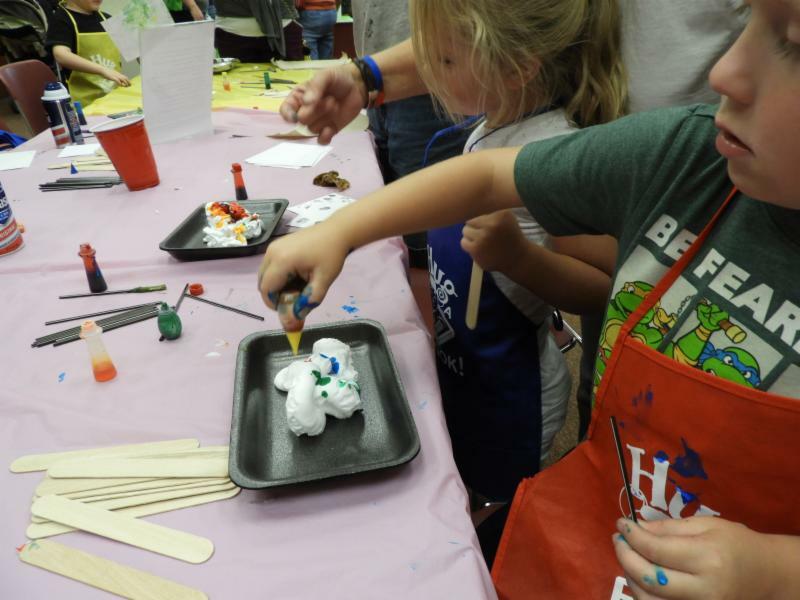 Check our calendar to register for more of these crafts! 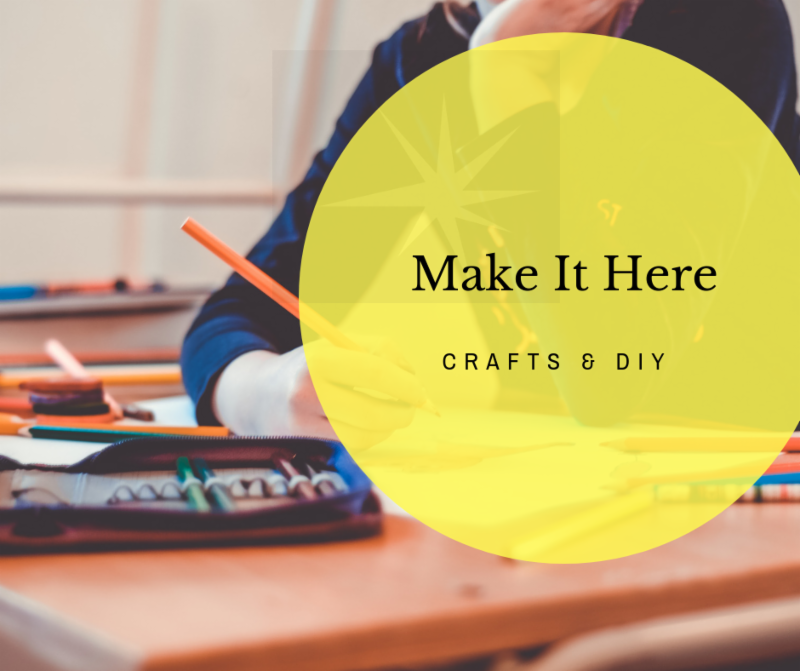 Relax and unwind with simple craft projects that promote your well-being! See calendar for May's self-care craft. ﻿9:00 to 10:30 am: April 12 at Downtown; April 19 at 30/31 and April 26 at Southwest. Call (309) 732-7343 to register for an appointment. Register Now - Limited Enrollment! 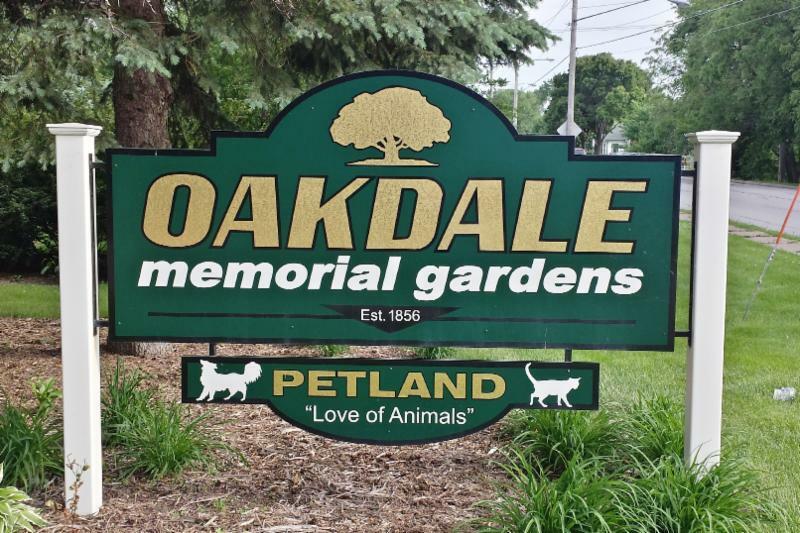 Oakdale may be known as the last resting place of Bix Beiderbecke, but it has plenty of other claims to fame. Join your library for a walking tour of the historic cemetery, founded in 1856. It's listed on the National Register of Historic Places, and the Network to Freedom National Park Registry. We'll explore the cemetery's ties to the Underground Railroad, and its diverse architecture and scenery. Wear weather appropriate clothing and comfortable shoes. Planned tour involves hills and difficult terrain. Age level: Adults, 18 and up, and Teens, 12 to 18. Amazing Egg Drop, a STEAMAZING event, at 2:00 pm. Both at the Downtown Library. Great activities for school age kids! Please register for the Egg Drop. Toddler Tale Storytimes: Stories and fun at 10:30 am, April 12 and 19 Downtown, April 23 and 30 at 30/31, and April 17 and 24 at Southwest. Petite Picassos: Art projects and a story, April 10 at Southwest; April 16 at 30/31, and April 26 at Downtown. And for Teens - Gaming Night! ﻿ Check out this simplified version of Gaming Night! Join us in the Community Room at the downtown library and play Xbox 360 games, including Minecraft, Lego Star Wars, and more! April 26 Is a BIG Event Day! Quad Cities Big Table Talks! 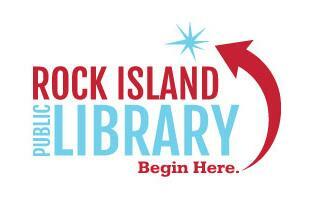 In cooperation with the Quad Cities Chamber of Commerce Q2030 initiative, the Rock Island Public Library will host two “Big Table” discussions. The 1:00 pm event is a partnership with the Midwest Writing Center, and discussion will revolve around the Quad Cities writing community, growing local writers and readers, and how writing can enhance anyone’s life. The 3:00pm talk is a more traditional discussion about our community, exploring topics of the Q2030 initiative of being cool, creative, connected, and prosperous. Everyone is welcome to attend these free events. We haven't had the best of luck with weather for this event, but we're trying again! Weather permitting, we are hosting the Popular Astronomy Club for star and planet viewing. 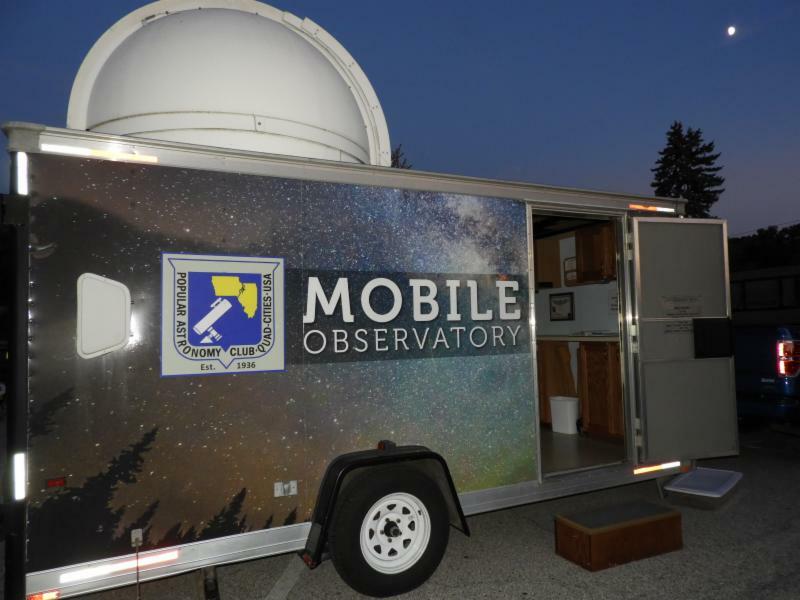 They'll bring their mobile observatory and telescopes. Dress warmly and park in one of the nearby church lots. Watch our Facebook page for weather updates. 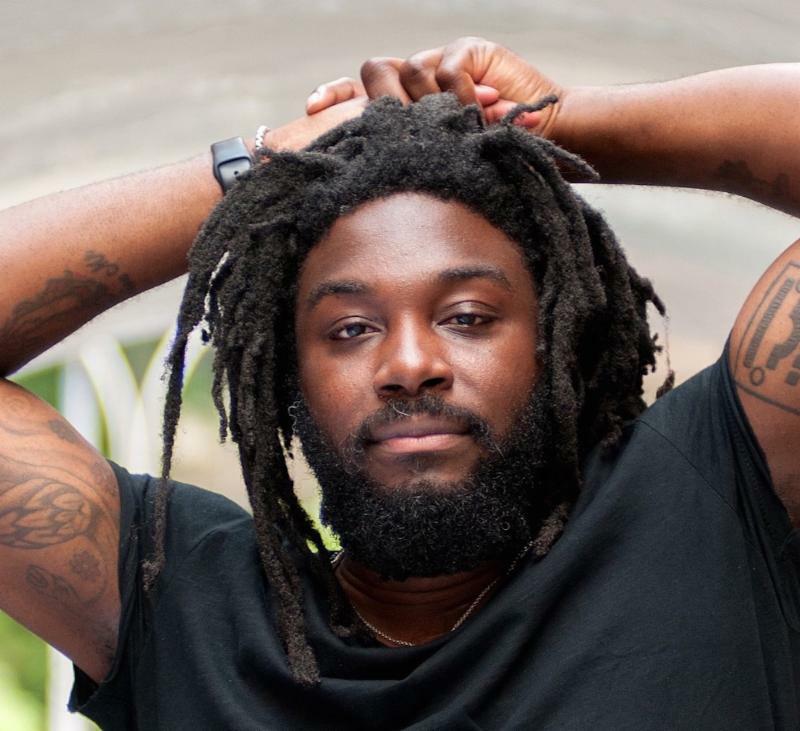 Due to circumstances beyond the author's control, Jason Reynolds is now coming to Rock Island on May 3! Jason is the award-winning author of Long Way Down, All American Boys, The Boy in the Black Suit, the Track Series (Ghost, Patina, Lu, etc.He's speaking at 9:30 am and 1:00 pm on May 3 in the large auditorium for Rock Island High School. Both times are open to the public. Register via the library calendar. Groups welcome - let us know how many are in your group for seating arrangements. Our thanks to the many community partners making this event possible - Davenport Public Library, Rock Island/Milan School District, and our project funders: Rock Island Public Library Foundation, Rock Island/Milan PRIME grant, The Sedona Group, Community Foundation of Rock Island, Rock Island Rotary Club, Kiwanis Club of Rock Island, and Junior Board of Rock Island. 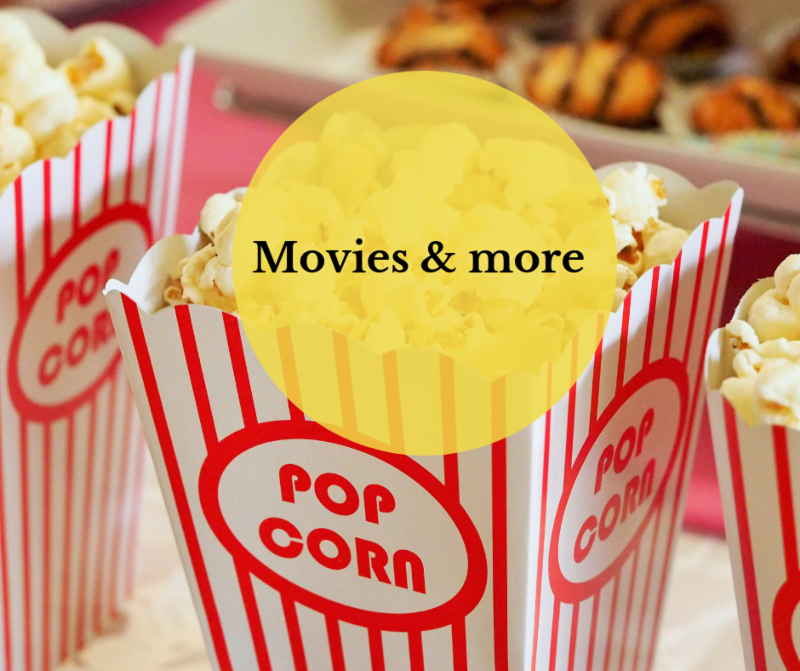 Stream movies anywhere, with Kanopy! 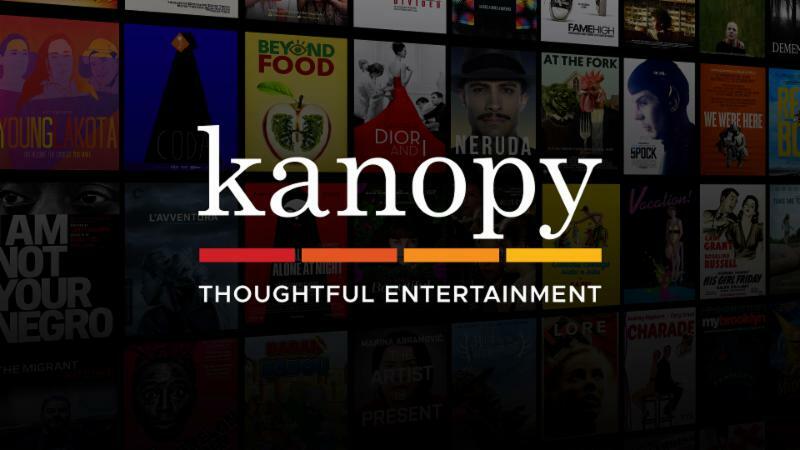 Have you checked out our newest on-demand video streaming service, Kanopy ? 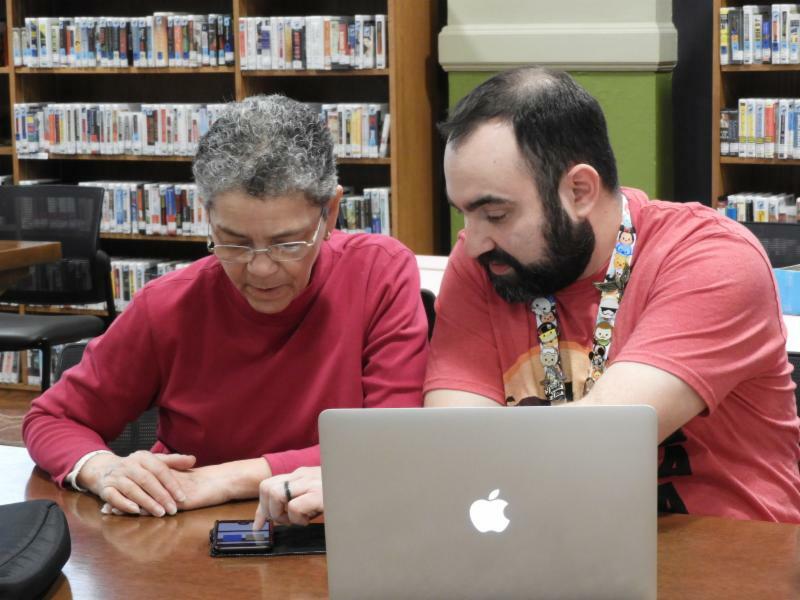 Your Rock Island Library card gives you free access to thousands of thoughtful films you can't find other places, from film festival favorites, amazing documentaries, world cinema and even Great Courses! 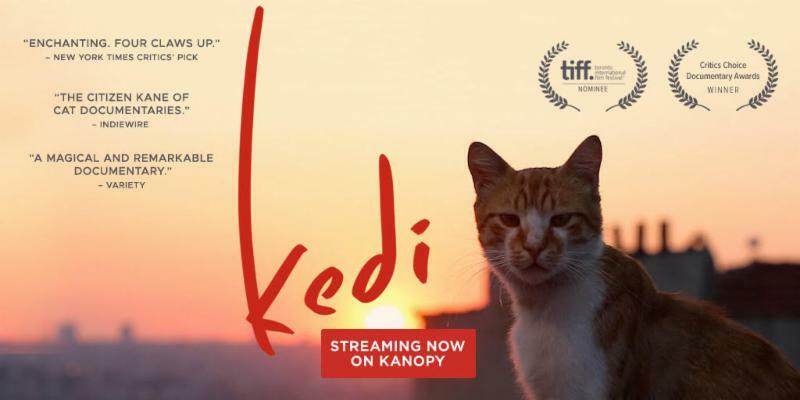 View Kedi , the documentary about the street cats of Istanbul, Loving Vincent , about the last days of Vincent Van Gogh, or that 70's classic, Harold and Maude . Enjoy 10 incredible films for free each month with no waiting. Get started by creating a free Kanopy account. 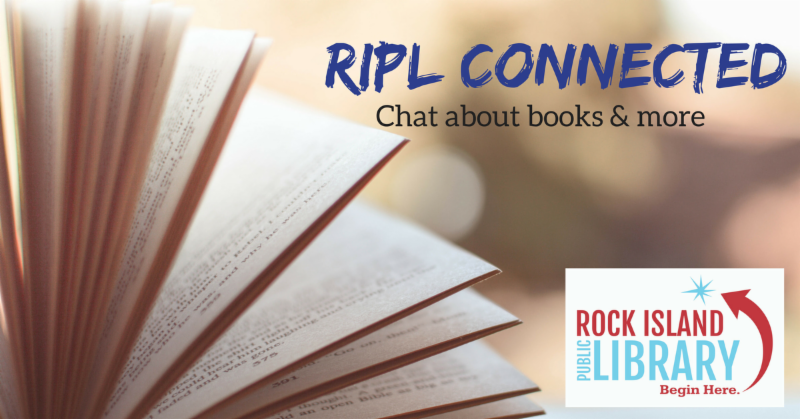 Discuss anything you've read and get new ideas every Tuesday at 6:00 pm, for our RIPL Connected post on Facebook . Chime in with anything you've read lately, or ask for suggestions from the crowd. Want MORE ideas? Try our free Bookmate reading recommendation service! 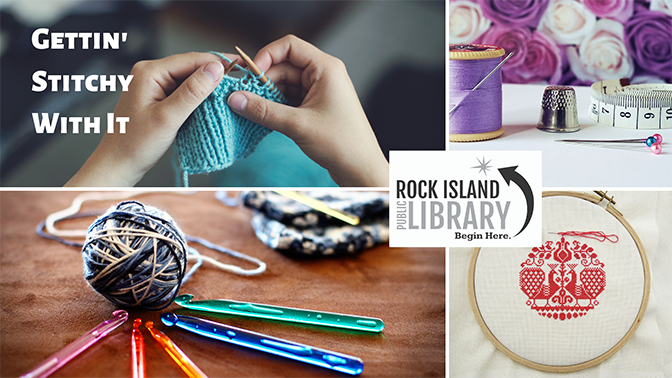 Fill out a short form, and a Rock Island Librarian will suggest five titles to try. What's on the May Calendar? Check the full list of events here!